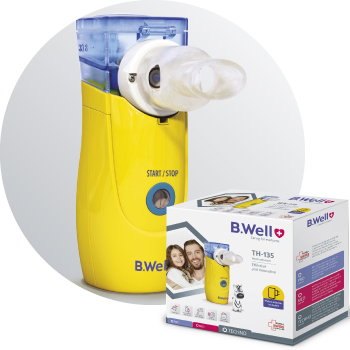 making millions of families happy! 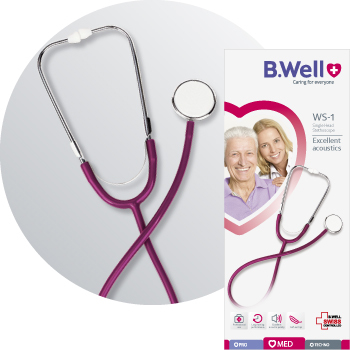 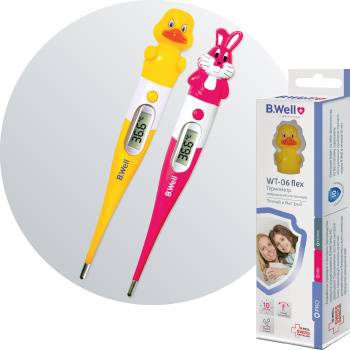 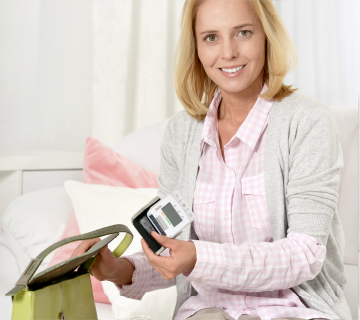 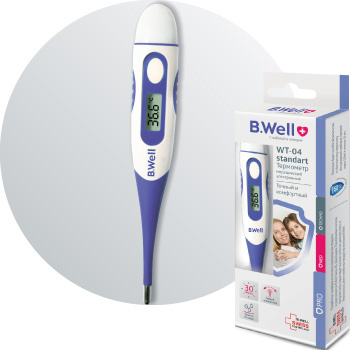 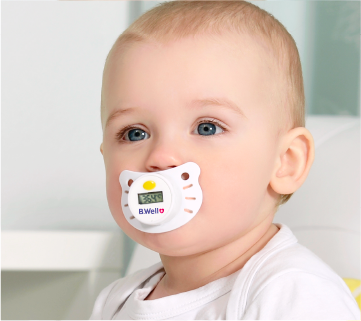 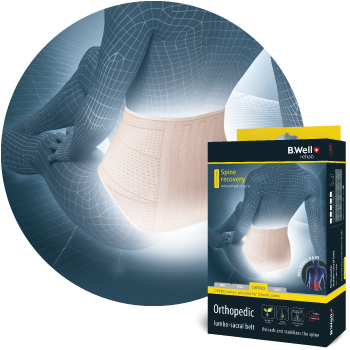 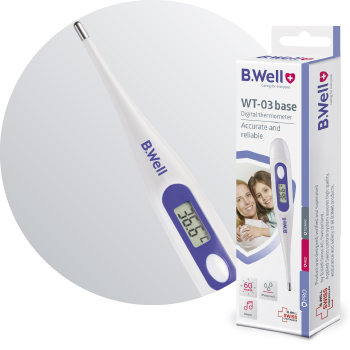 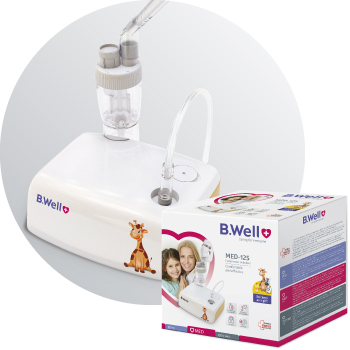 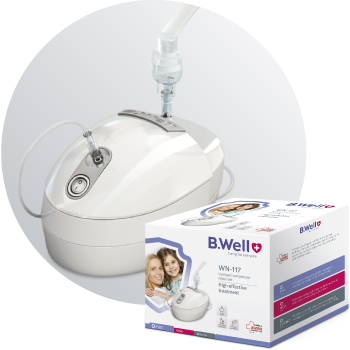 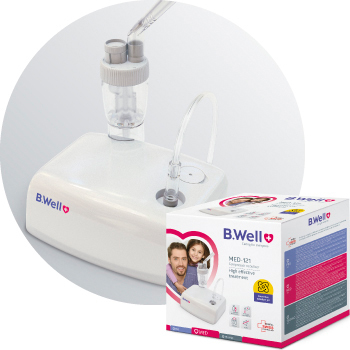 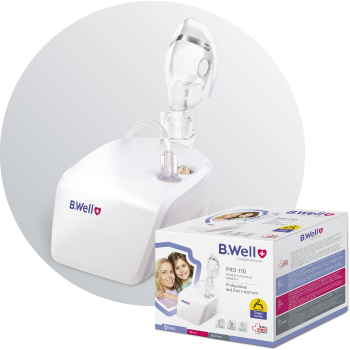 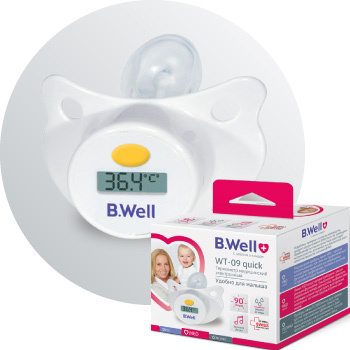 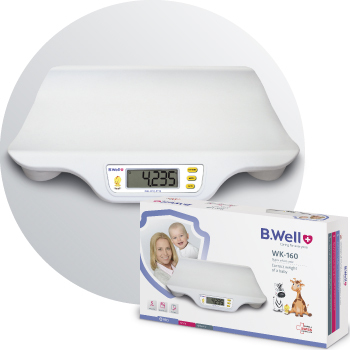 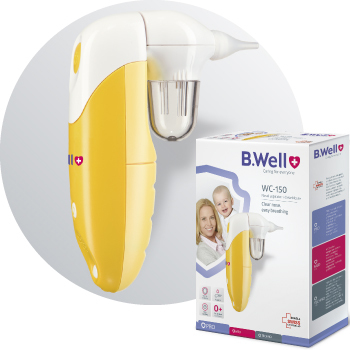 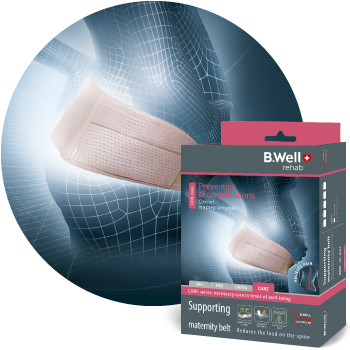 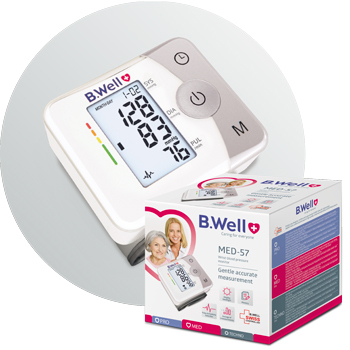 The quality of B.Well Swiss products ensures control and protection of the family’s health. 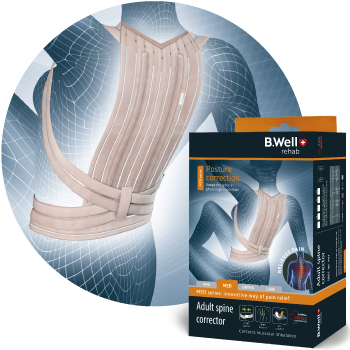 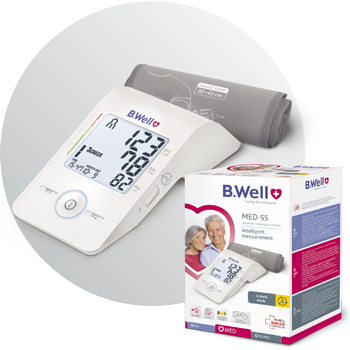 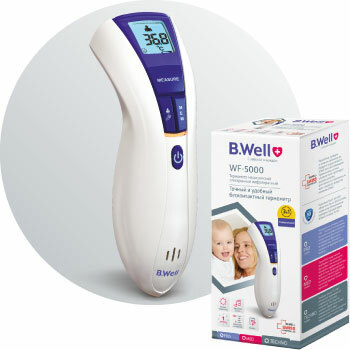 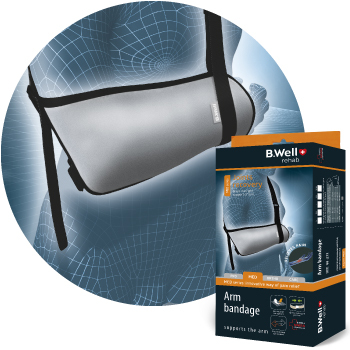 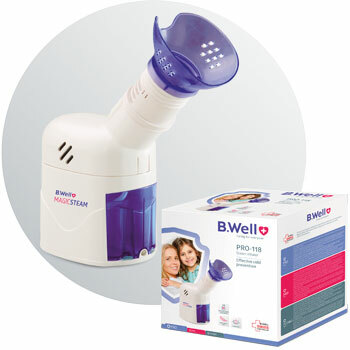 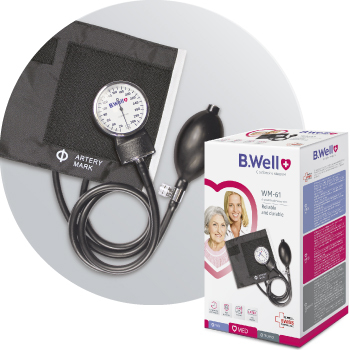 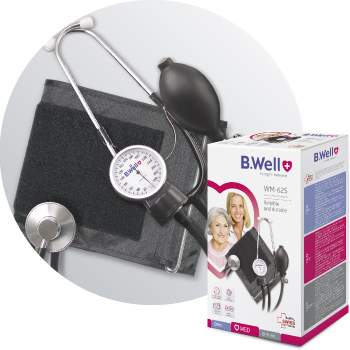 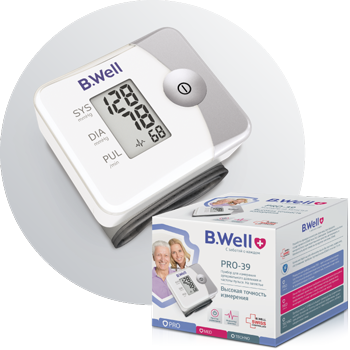 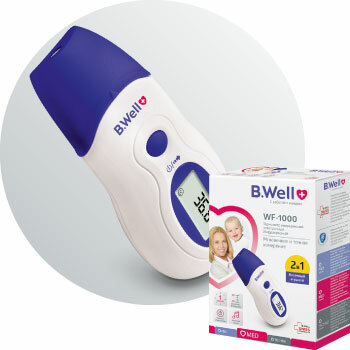 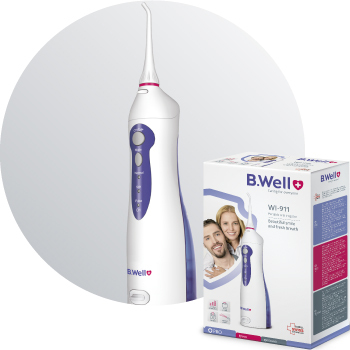 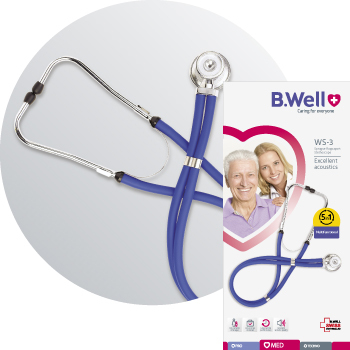 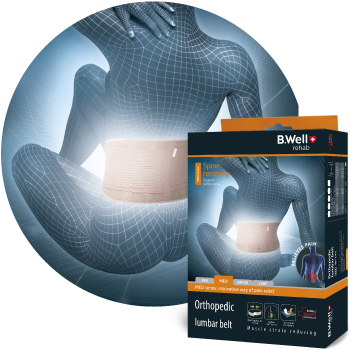 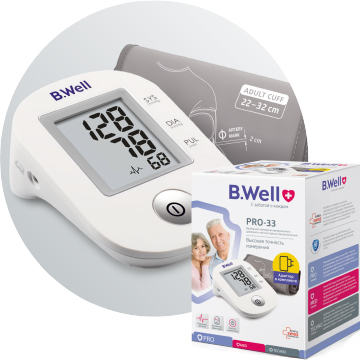 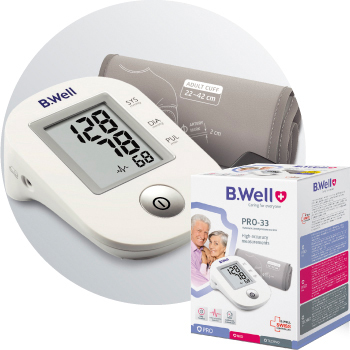 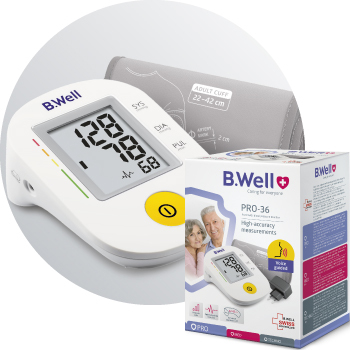 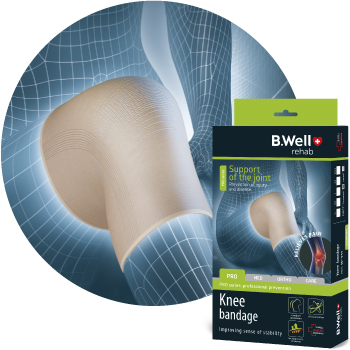 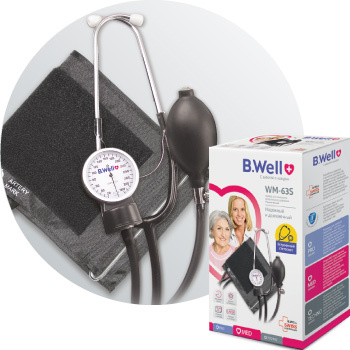 B.Well Swiss products help people take care of their families and change their lives for the better.  Thanks to excellent management, the production process of B.Well Swiss’s products is as precise as Swiss watches. 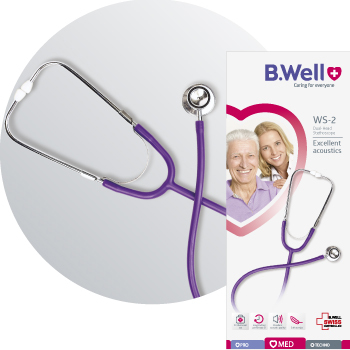 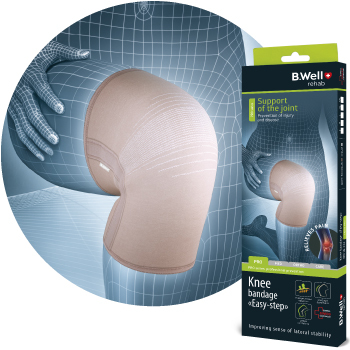 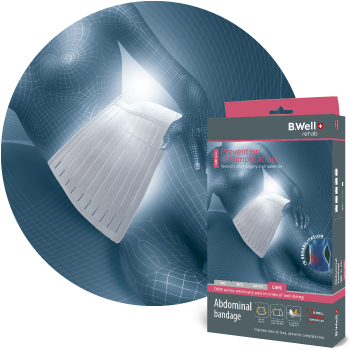 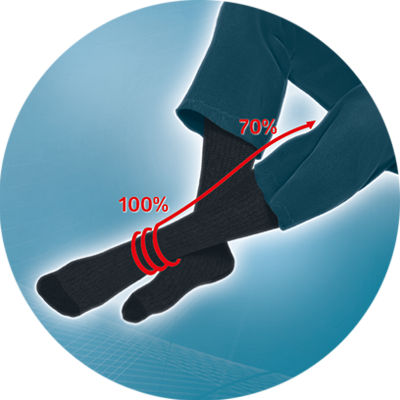 B.Well Swiss products are easy to use, they do not require special skills or expertise, and provide high efficiency. 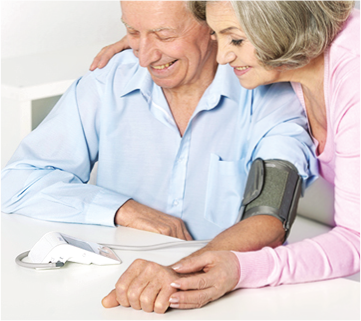 Openness and focus on consumers and partners make it possible to create medical products available to everyone.